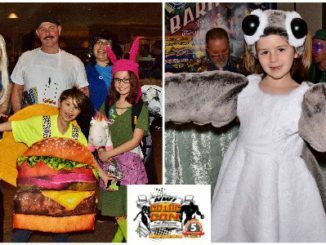 HomeComic BooksCosplay Spotlight: Chaos Prince of Amazing Spider-Man Cosplay!! 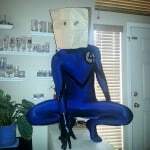 Cosplay Spotlight: Chaos Prince of Amazing Spider-Man Cosplay!! April 7, 2015 April Carvelli Comic Books, Cosplay, Fan-Made, Spotlight Comments Off on Cosplay Spotlight: Chaos Prince of Amazing Spider-Man Cosplay!! 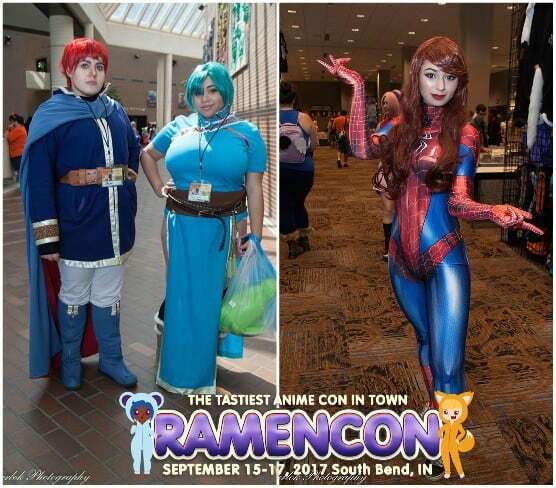 What started out as a short little article on a Captain Spider-Man cosplay that had been seen a few places has turned into something more. 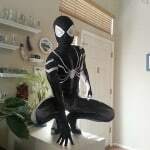 Chaos Prince Cosplay (Luc Luzzo) is all about the Spider-Man (and a few other characters like Miles Morales, Cosmic Spidey and bag head F4 Spidey!!) and all his variations and apparently a lot of his suits are thanks to RPC Studios, who do some absolutely beautiful work. I will let the pictures speak for both Chaos Prince and RPC studios, check them out. 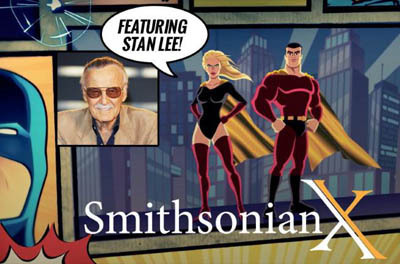 From the Librarian’s Desk: Stan Lee’s Online Course for FREE! Mortal Kombat X and Rock Band “System Of A Down” Join Forces for All New Trailer! !